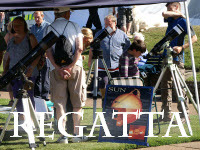 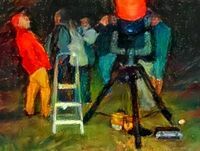 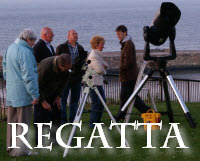 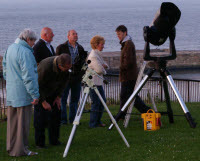 A public Star Party, weather permitting, near the Captain Cook monument on West Cliff (setting-up from 20:45h). 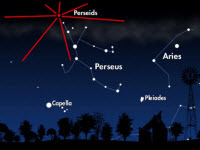 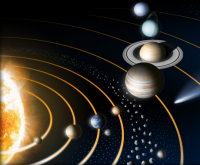 Starting at 21:00h, stella, planetary and deep sky observations. 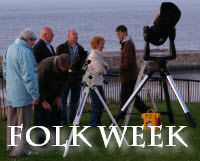 Andy Martin, Managing Director of Northcliffe and Seaview Holiday parks, High Hawsker has asked us to arrange a Star Party.